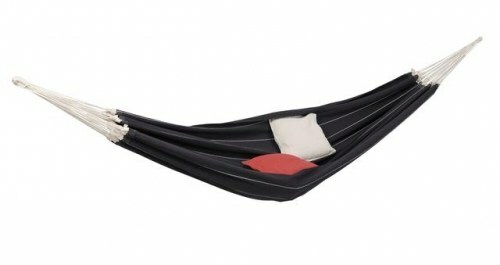 The Amazonas Barbados black hammock is XXL allowing up to two adults to lie in it at any one time! The hammock is made from super durable 400 g/m²cotton and is ultra comfortable. Amazonas hammocks are made in Brazil. This hammock is designed to be able to be left outdoors for long periods of time and can also be used as an indoor hammock too. 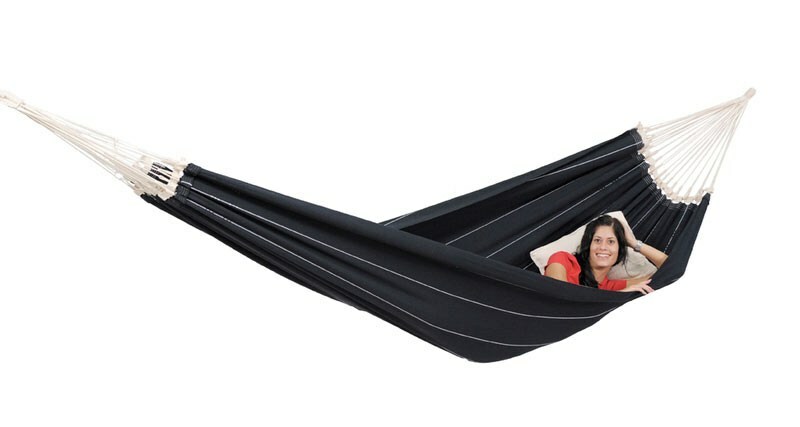 There are no reviews for Amazonas Family Hammock XXL Barbados Black.